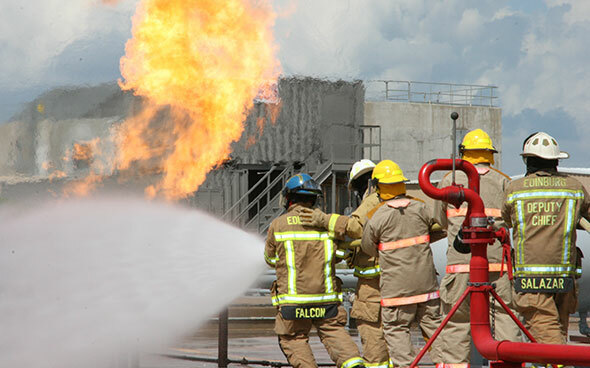 Reinforcing consumer safety messages should be top of mind at all times for propane marketers, but these reminders become magnified in distressing situations. 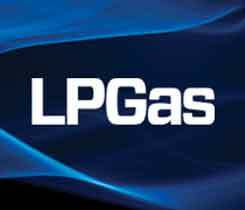 The Propane Council of Texas will showcase the benefits of propane autogas Nov. 15 at the Texas Equipment and Technology Show at the Texas Motor Speedway. 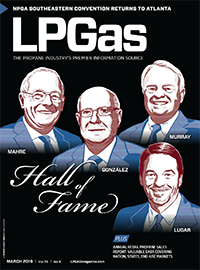 The Propane Council of Texas plans to highlight the benefits of propane autogas for mowers and irrigation engines for turf care Nov. 12-13.